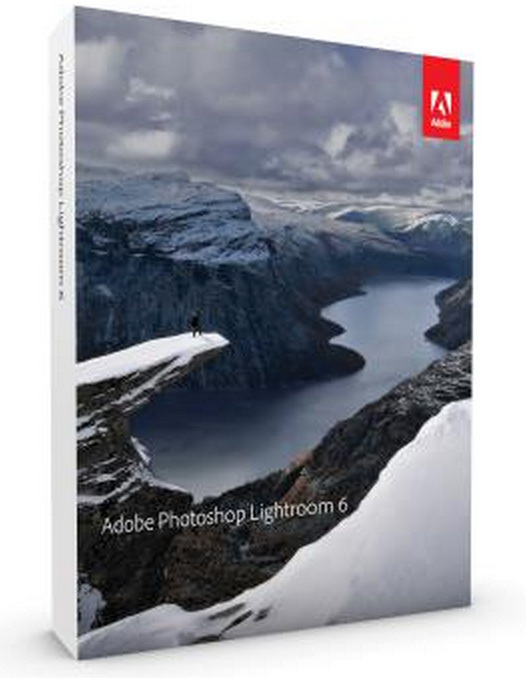 Like most things these days, Lightroom 6 details have leaked ahead of any official announcement. French website Fnac.com has it listed for around 130 euros. Lightroom has a chance here to really eat the lunch of all of the other HDR software providers out there. Most of the software available for HDR work is less than intuitive and take us a ton of space on hard drives. If Lightroom approaches this like they have the rest of their develop module I could see this being a big draw for those photographers out there that are tired of bouncing images from program to program on their computer. Pretty much the same as above. I have a feeling you will be seeing many more HDR and Panorama images on the internet machine after Lightroom 6 is released. Finally! I don’t know how many more of your crappy YouTube slide shows I can sit through… Just kidding. Again, I think this is a great addition. Anything that allows me to eliminate other software and edit things within one program is going to speed up the workflow and make life easier. I can see this really being utilized by Wedding Photographers. 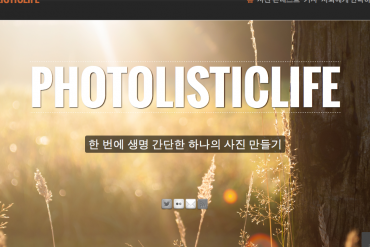 The ability to directly upload an image to Facebook and Flickr with all of the details (groups, tags, etc.) would be great. We will have to wait and see how Adobe implemented this. The part about being able to read comments and details in Lightroom from Flickr sounds cool. What’s the emoticon for jumping up and snapping my feet together in the air? Unless you’re working on a SD Drive the develop module in Lightroom is anything but speedy. Any speed improvements here deserves a round of applause. What is Automatic Exposure Bracketing (AEB)?